*The Young Professional membership rate is for those 30 and under; further discounts do not apply. This rate includes all benefits of full membership except voting in the annual business meeting and the ability to serve on boards. If you have any questions please contact us. 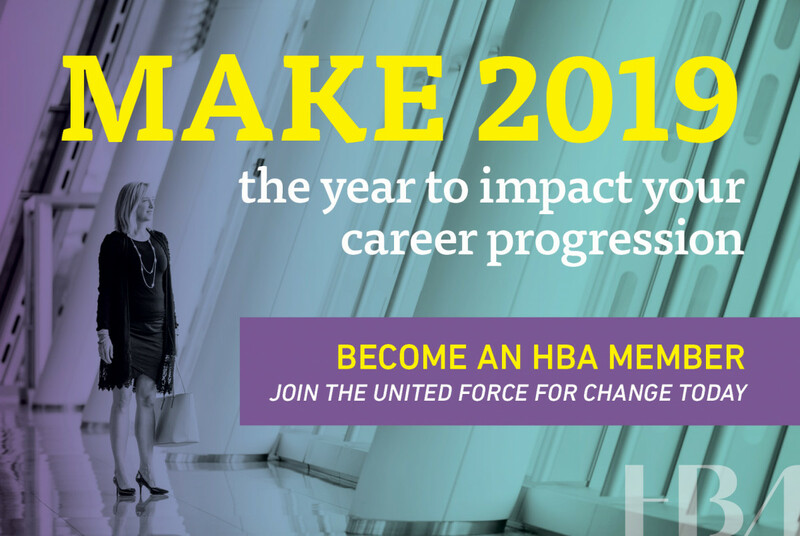 When members of the Healthcare Businesswomen’s Association come together, it’s with a shared purpose: to be a united force for change. We connect diverse groups of both women and men, across all healthcare and life science disciplines. 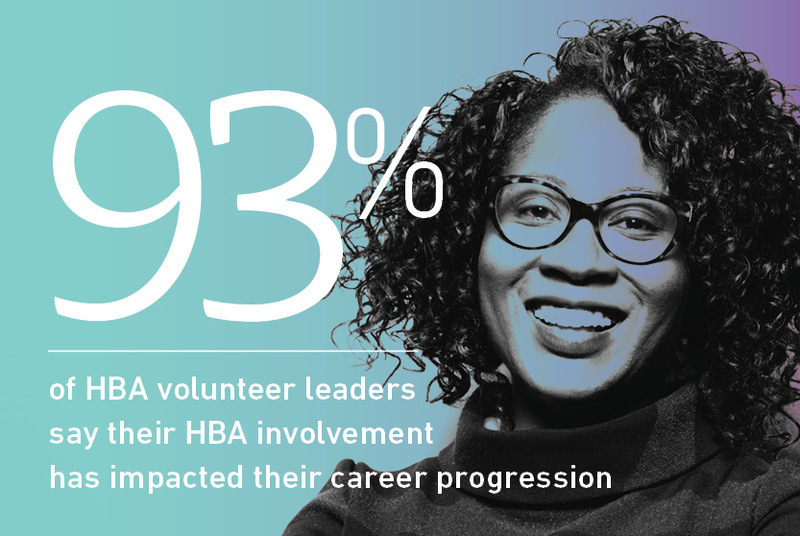 By taking focused action to advance our mission, we’re creating a powerful movement that directly drives professional opportunity and corporate growth. We believe that by joining forces in the relentless pursuit of gender parity, we are doing more than uniting individuals—we are strengthening the business of healthcare.